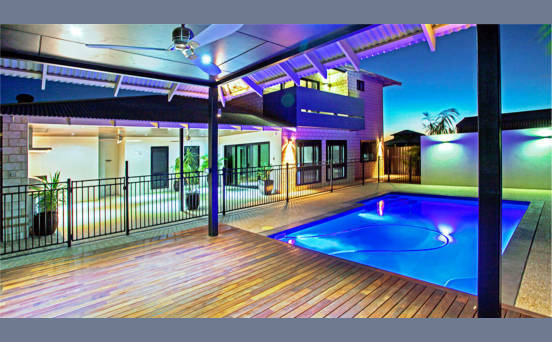 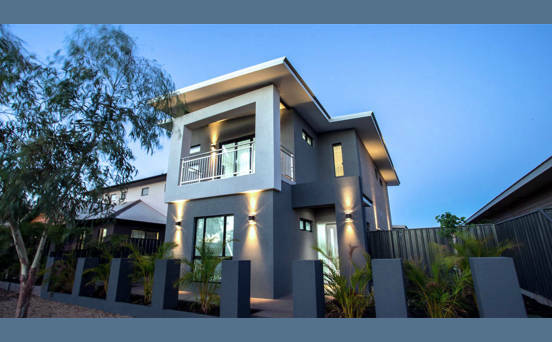 Timik Developments Pty Ltd (TIMIK) was established as a specialist residential builder in 2007 by Tim Fleischer and Kim Janney. 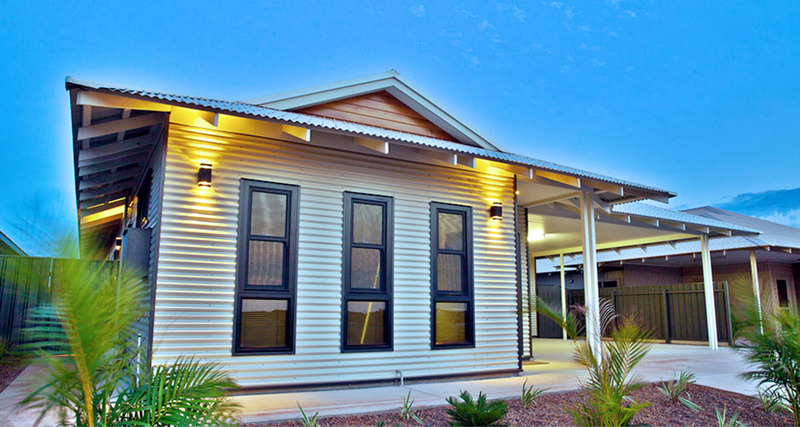 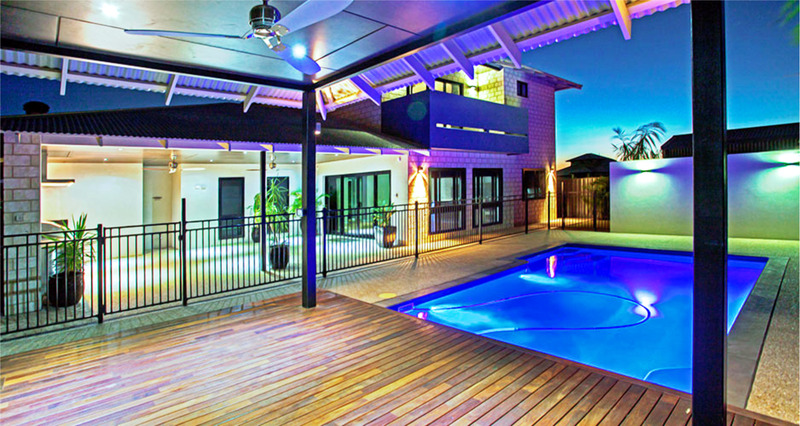 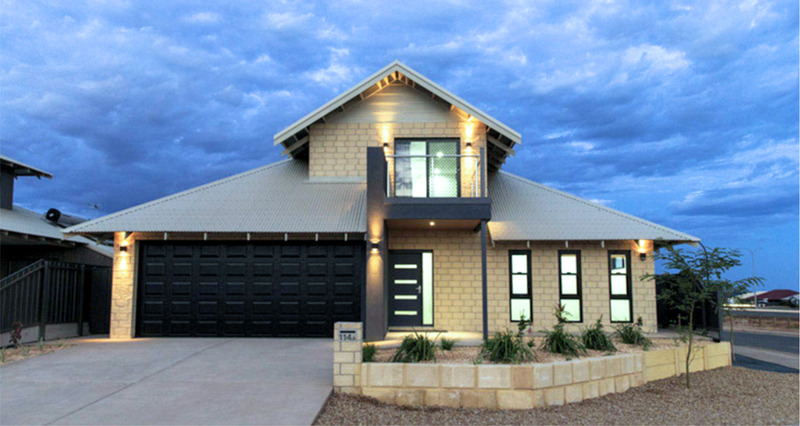 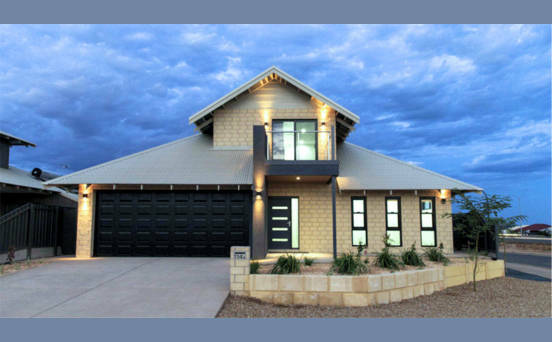 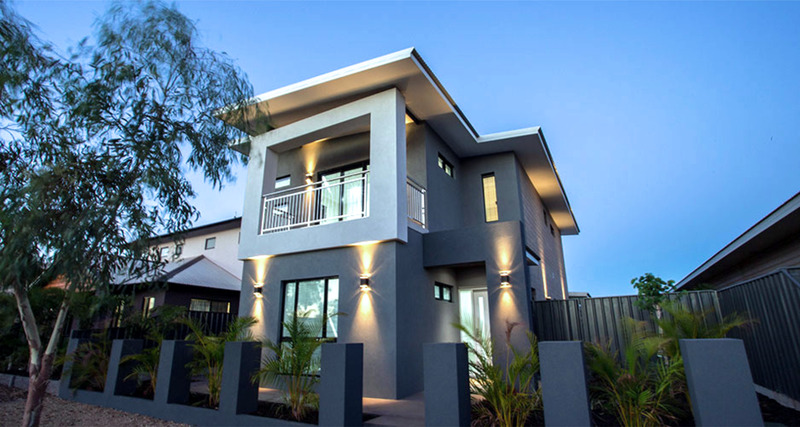 Our main focus is the building of both quality brick veneer and colorbond clad homes with an executive fitout. 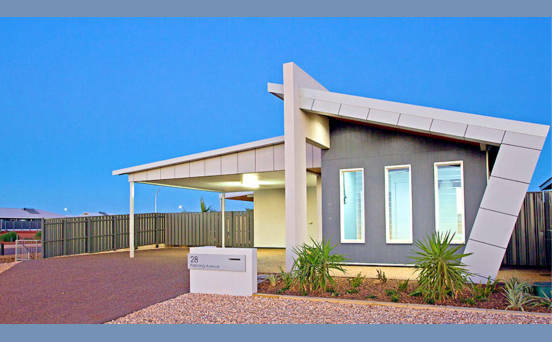 Having worked and lived in Karratha for many years both Tim and Kim share the vision of building quality homes that are designed to be “everything more”. 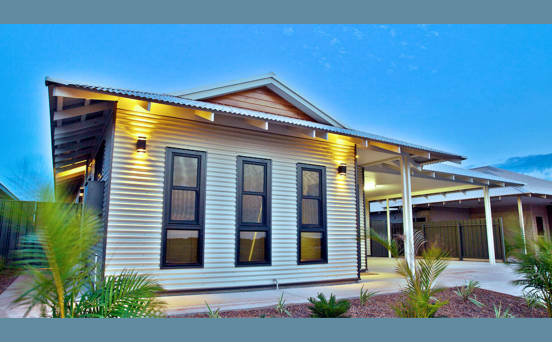 Every TIMIK design includes a gourmet kitchen, family area and large alfresco, ideal for entertaining and bringing the whole family together.